The U.S Department of the Treasury and Internal Revenue Service (IRS) has released proposed regulations for the 20 percent deduction allowed for pass-through businesses, a provision found in the Tax Cuts and Jobs Act. Small business owners now have more clarity on how they may be able to take advantage of the deduction that was included in the tax reform legislation passed in December 2017. Owners of businesses such as sole proprietorships, partnerships, trusts and S corporations now may be able to deduct 20 percent of their qualified business income when filing their tax returns. Qualified business income includes domestic income from a trade or business but does not include employee income, capital gains, interest and dividend income. Additionally, business owners can combine their businesses into a single unit to claim the benefit, thereby making the process of filing more efficient and less costly. 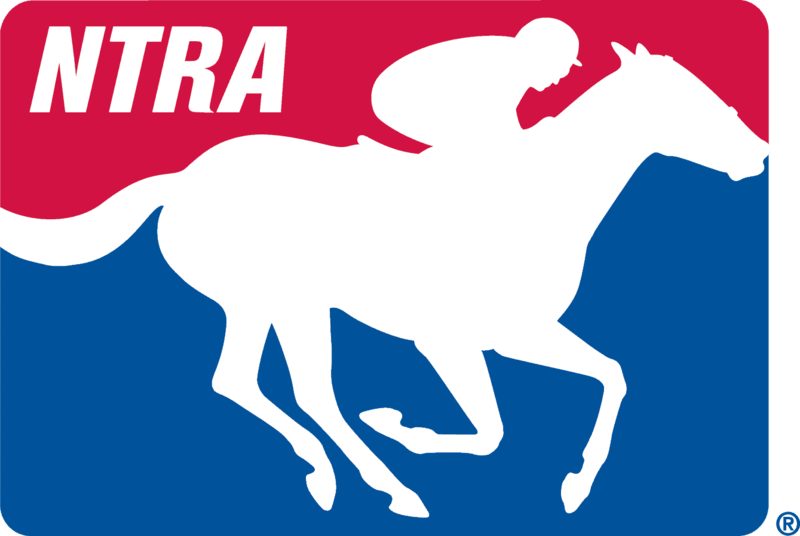 “Small business owners around the country, including those in the horse racing and breeding industry, have eagerly awaited these proposed rules that could produce some of the lowest tax rates for small and mid-size businesses in nearly a century,” said NTRA President and CEO Alex Waldrop. Establish anti-abuse safeguards to prevent improper tax avoidance schemes, such as relabeling employees as independent contractors. The NTRA recommends that all small business owners consult a tax professional to determine whether a business is qualified for the 20 percent deduction and what limits they may face when filing.